Calla Lily, don’t you just love this flower? The shape, the colors, the long, slim stems: this flower is really distinct and elegant! At the moment we have a broad range of Calla varieties in our webshop available. Our buyers have selected their top 10 favorite Calla Lily summer varieties: be inspired and use them in your summer floral designs! Calla Captain Romance – with a spathe that colors from cream to pink, Calla Captain Romance really makes its name true: it is very romantic! Calla Snowstar – A Calla Lily with style: that’s Snowstar! The cream color looks really elegant and can be combined in many, many color palettes. Calla Cantor – Cantor has such a dark purple color, it almost looks black! 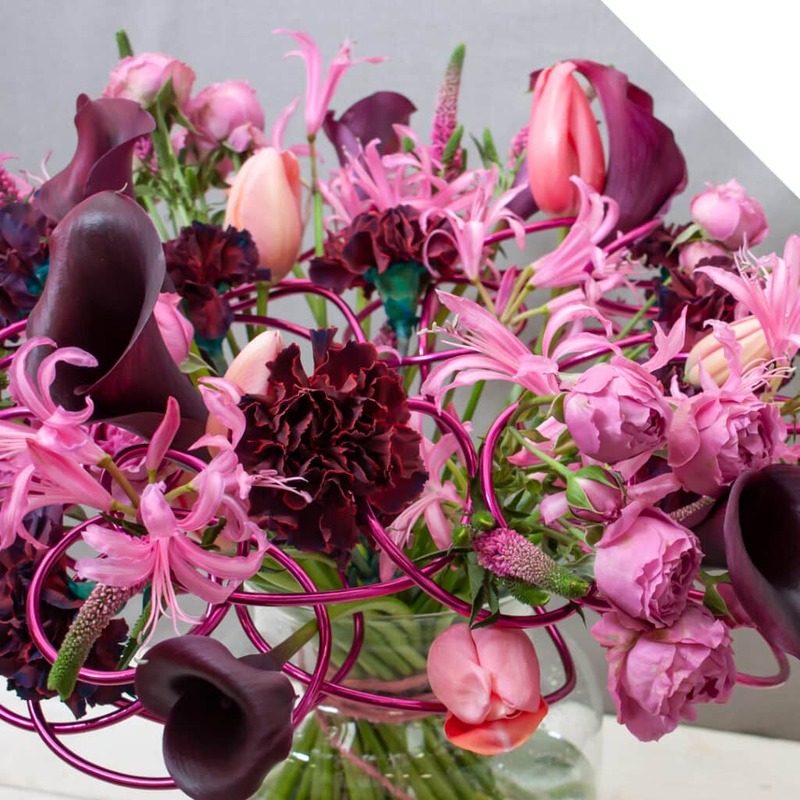 Add a touch of mystery to your bouquet design with this variety. Calla Crystal White – Crystal White is one of the few pure white Calla varieties. 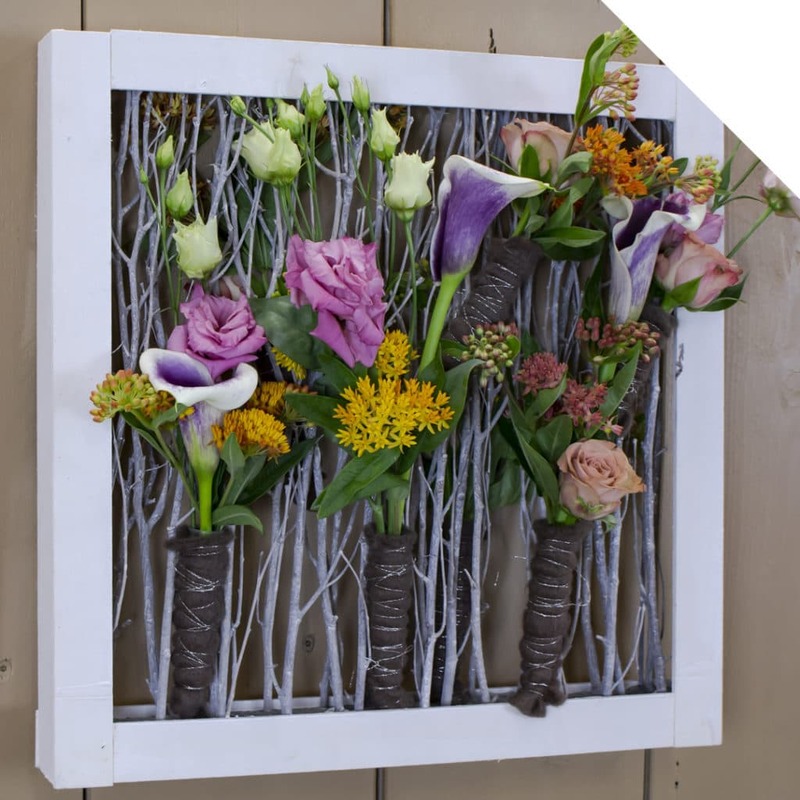 Great for floral wedding designs! Calla Captain Safari – Another fierce colored Calla is Safari. Matches great with all tones of yellow, orange and reds! Calla Captain Melrose – Calla variety Captain Melrose has a very light blushed pink color. Lovely and delicate, for graceful floral designs. Calla Paco – The astonishing purple color of Paco really brightens up every bouquet design! Calla Captain Rosette – the graceful light pink colored Calla Captian Rosette is perfect for romantic wedding arrangements. Calla Goldcup – We believe that Goldcup is one of the prettiest yellow-colored Calla varieties available! Which one of these Calla varieties is your favorite? Please let us know on our Facebook page! 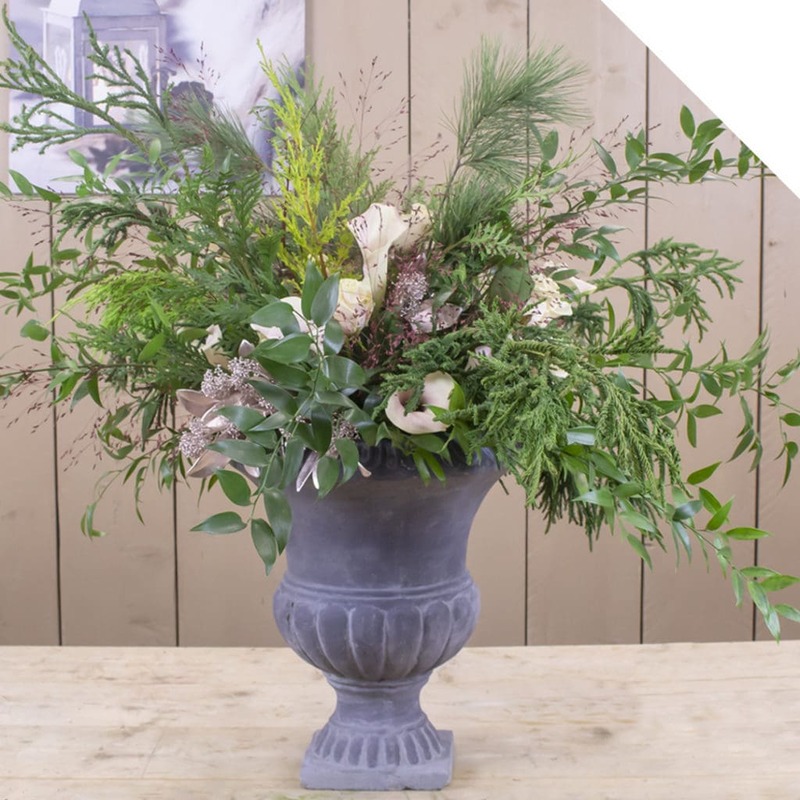 No need to say all varieties mentioned above are available in our webshop 🙂 Surprise your customers with these amazing flowers!